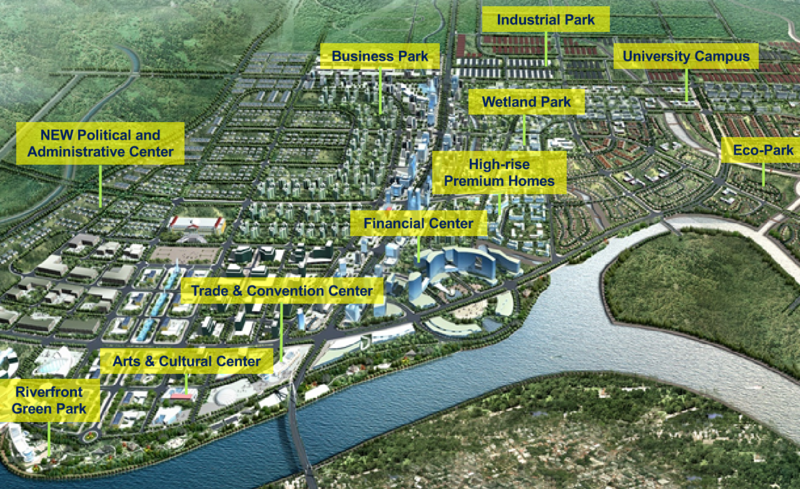 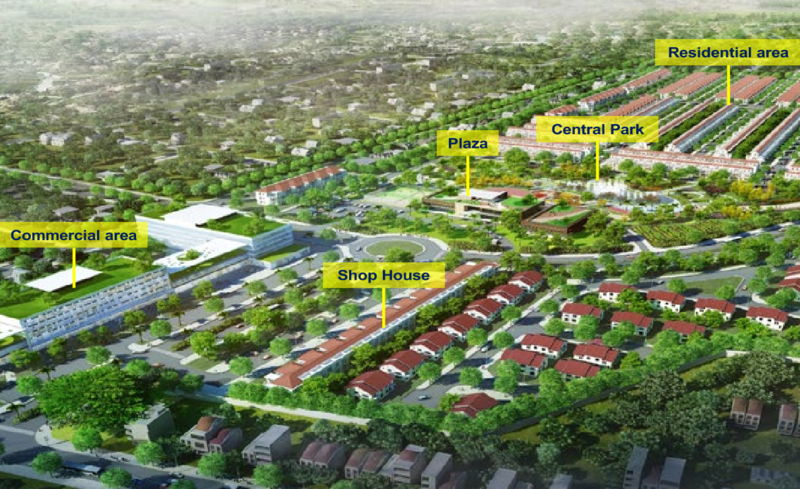 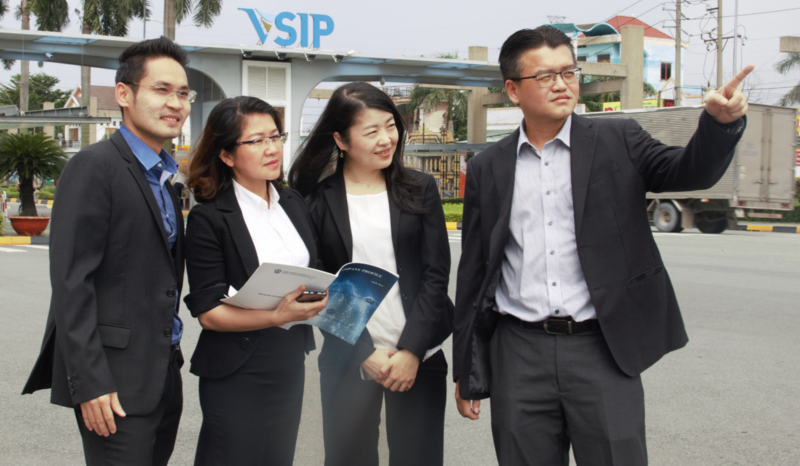 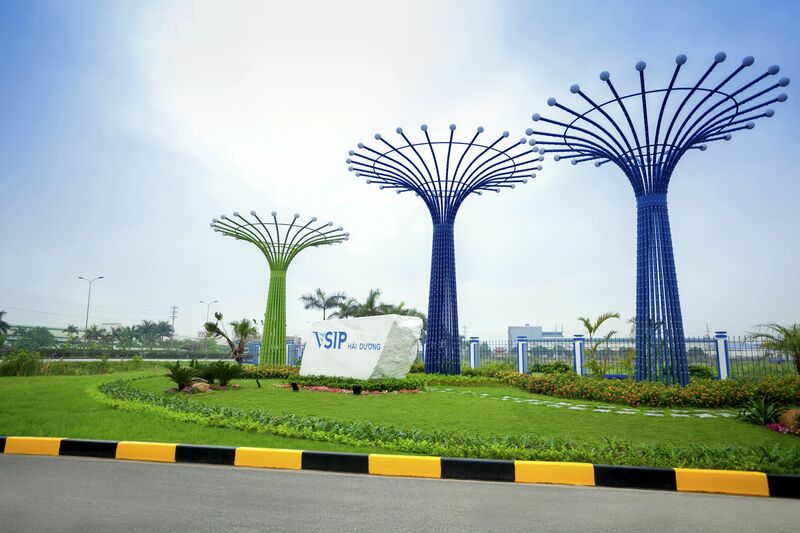 VSIP I - the first Vietnam Singapore Industrial Park is strategically located in Thuan An Town, Binh Duong Province. 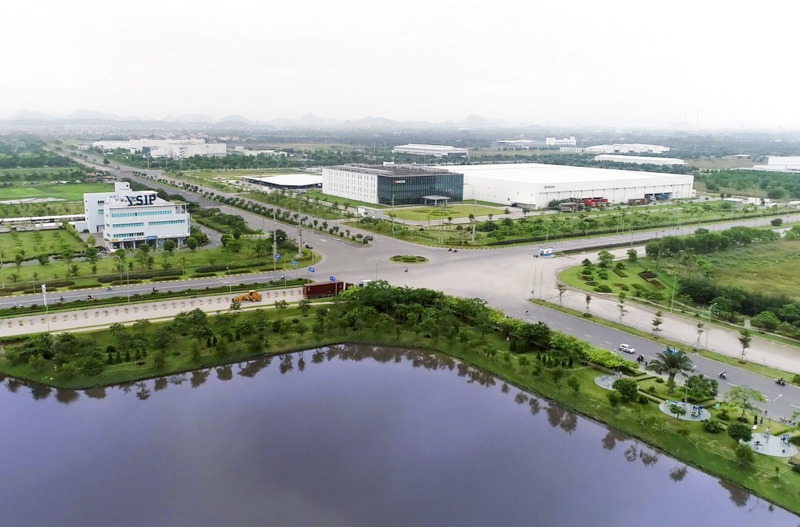 The integrated township and industrial park is well-placed to participate in the exciting emergence of the second largest city in southern Vietnam, Binh Duong New City. 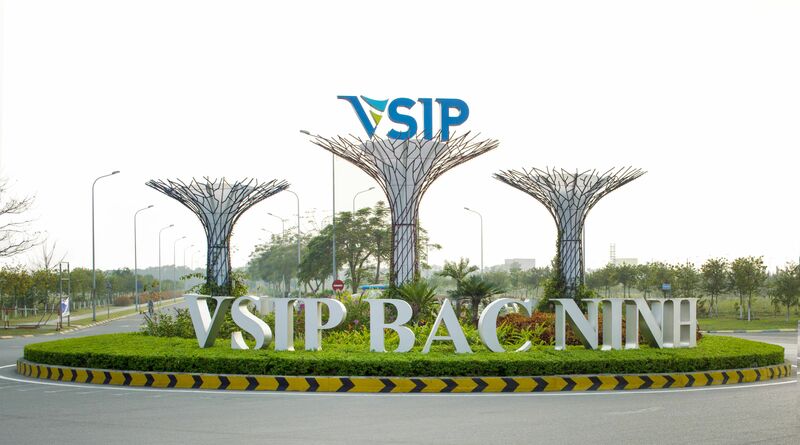 Lying in the northern key economic zone and adjoining Hanoi, VSIP Bac Ninh has a total area of 700 ha. 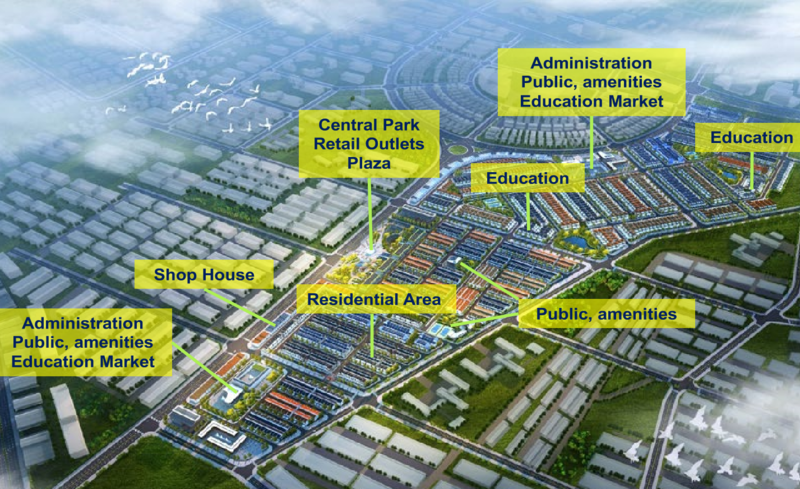 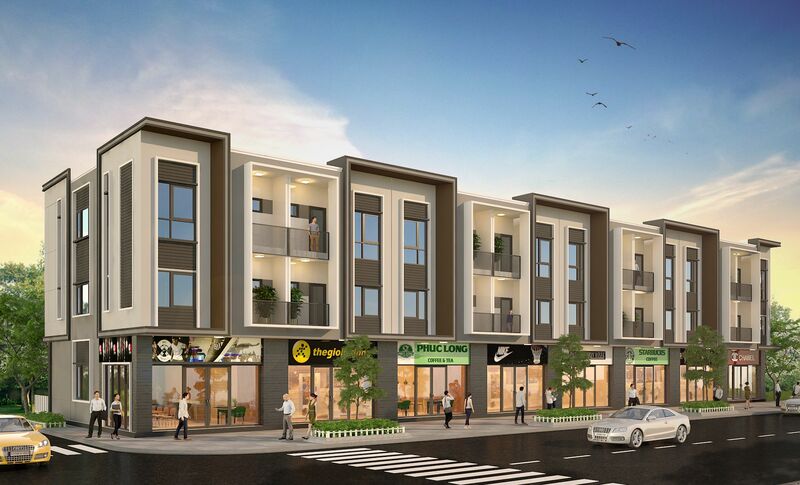 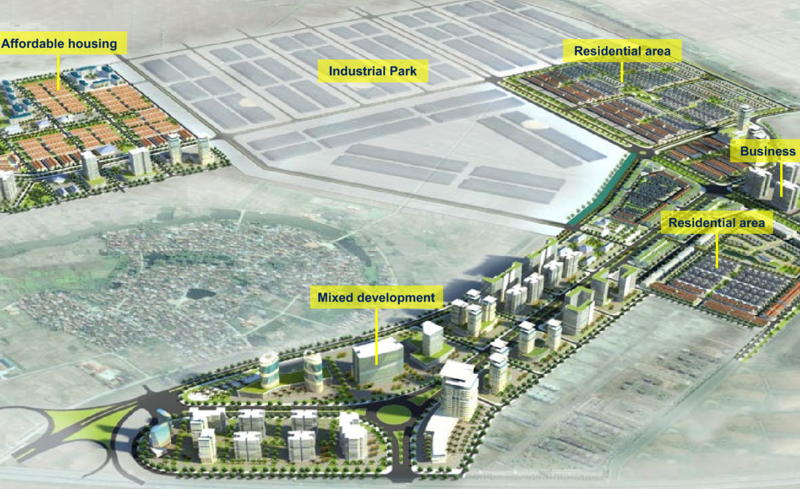 The project adopts an integrated industrial park and township model, introducing residential, commercial and industrial mix. 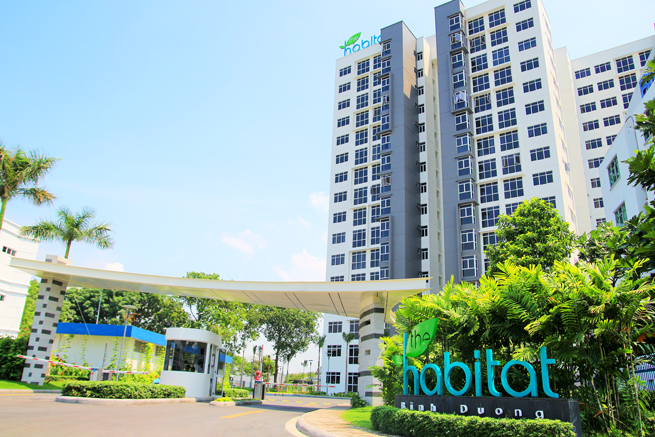 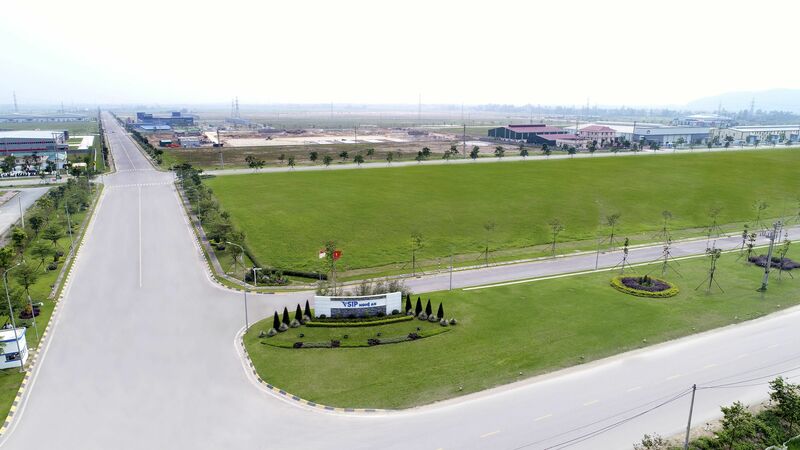 It is designed to be a modern and clean industrial park, offering tenants with world-class operating environment, reliable infrastructure and dedicated customer service. 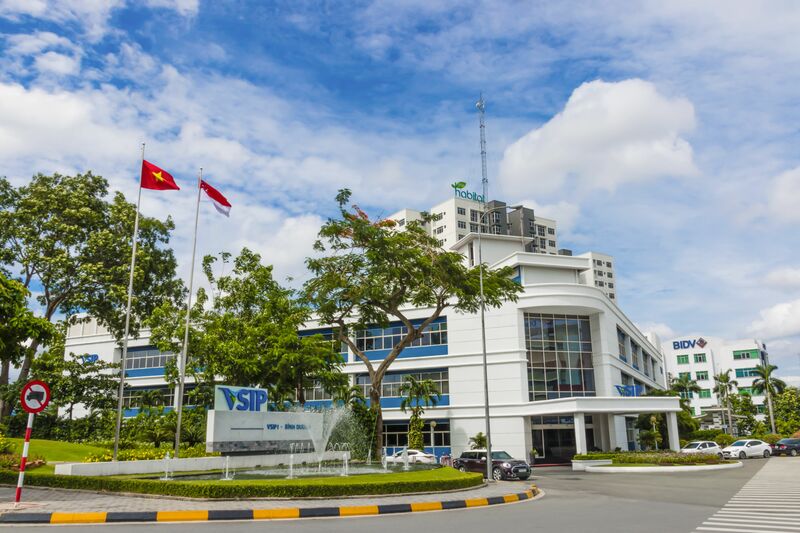 Strategically located in central Vietnam, the 7th VSIP planned to take full advantage and opportunity of an emerging manufacturing hub. 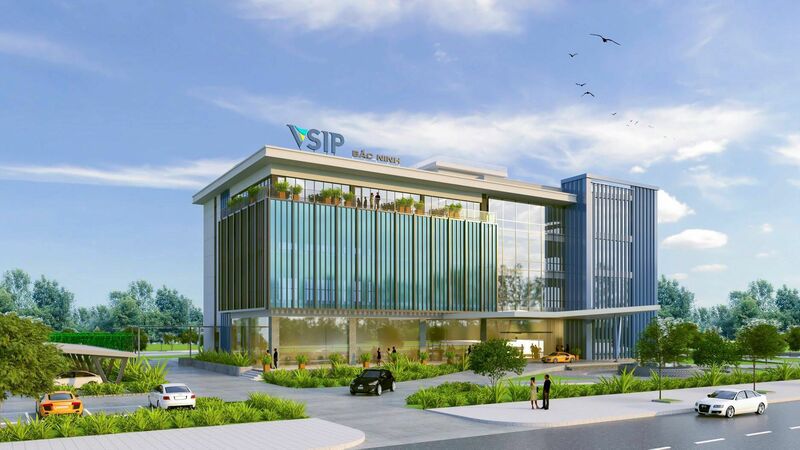 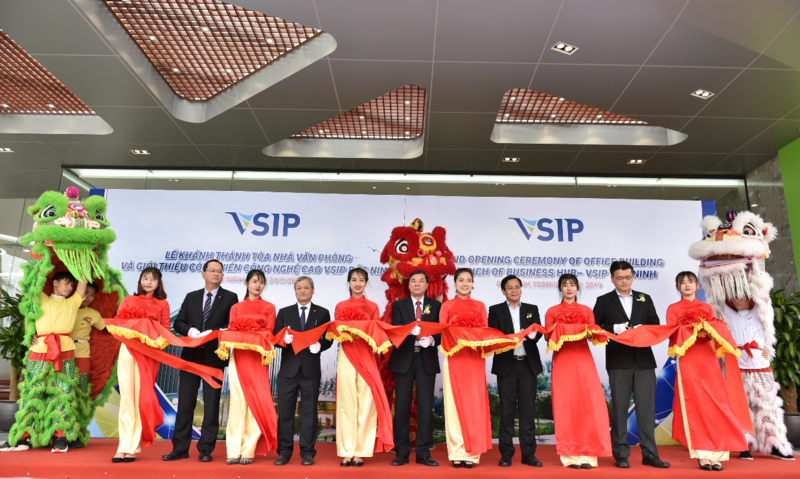 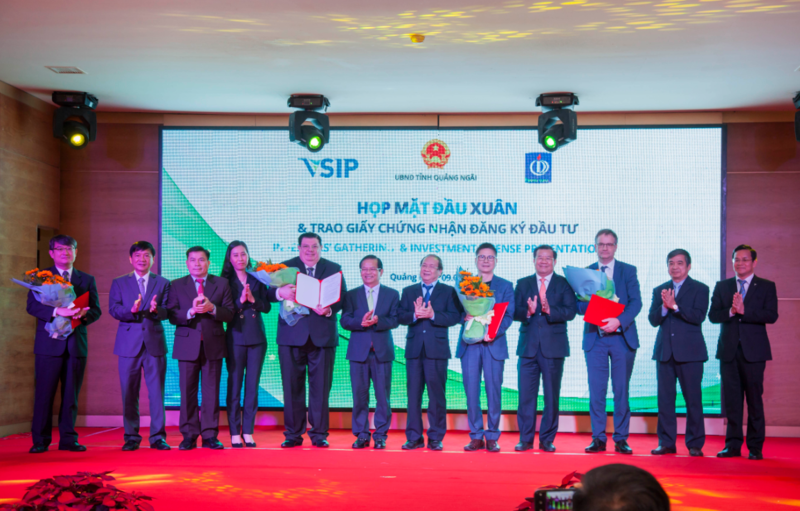 Binh Duong, April 1st, 2019 – VSIP Group is proud to announce the launch of our revamped website which coincides with our expanding role as a Leading Integrated Township And Industrial Park Developer in Vietnam. 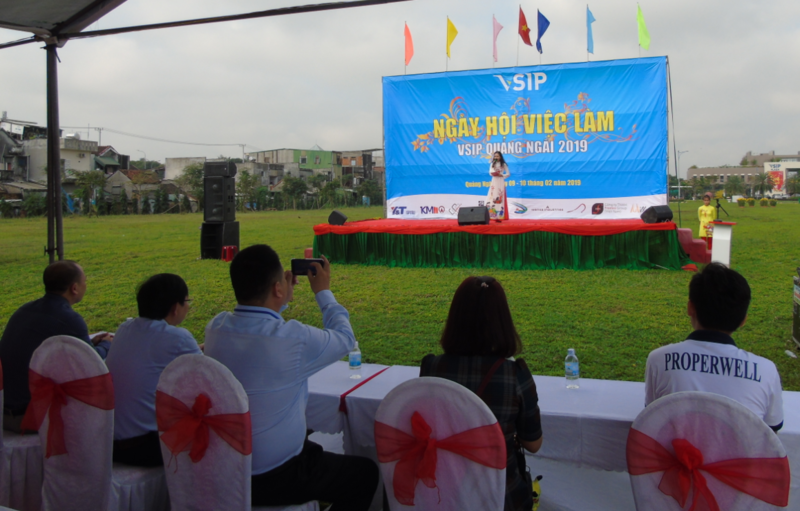 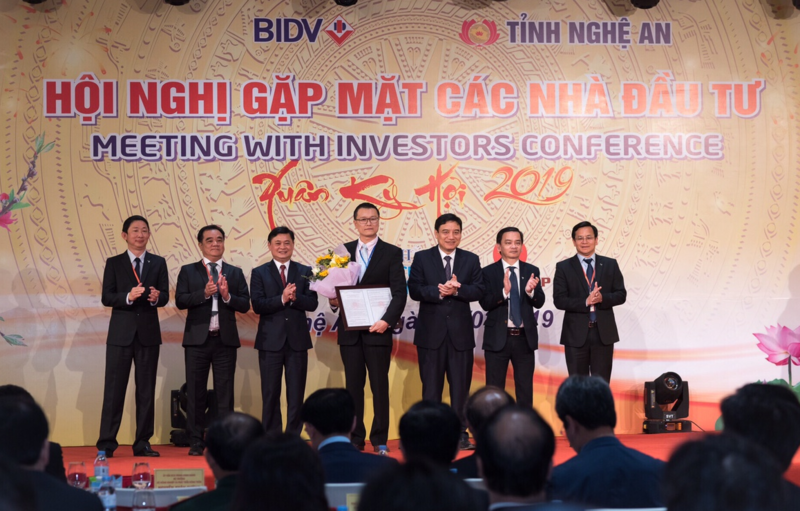 Quang Ngai Province, January 09, 2019 – Four foreign companies will be injecting US$321 million of new investments in VSIP Quang Ngai. 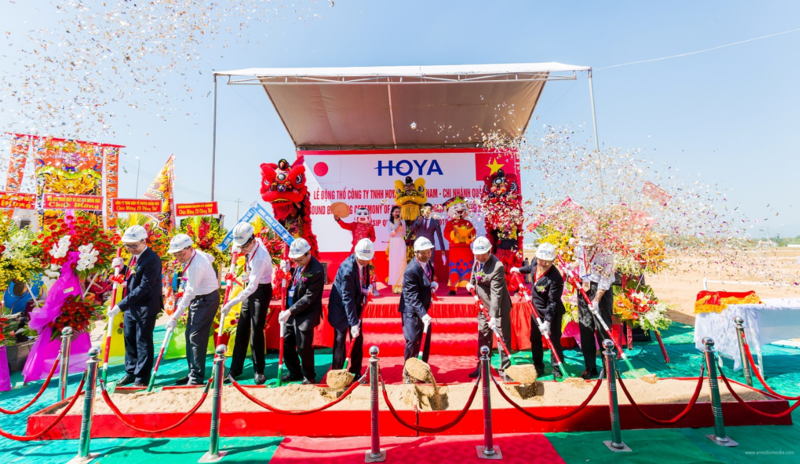 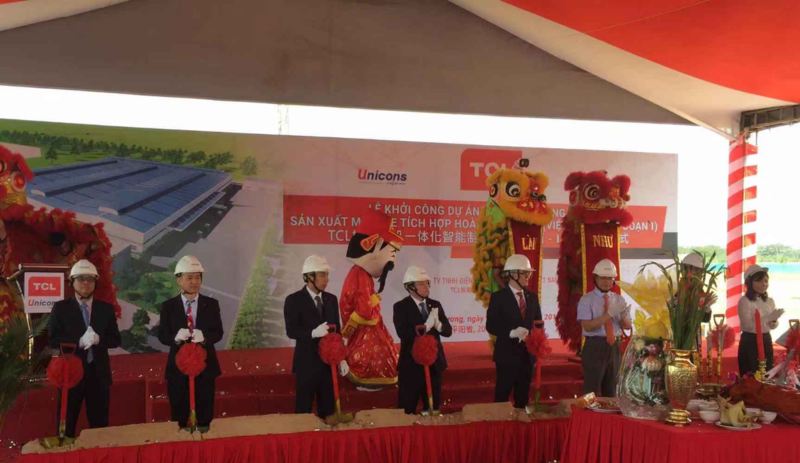 On Saturday,23 Feb 2019, TCL Smart Device (Vietnam) Co., Ltd organized Ground Breaking Ceremony for their factory at No.26 VSIP II-A, Street 32, the Vietnam Singapore Industrial Park II-A, Tan Binh Commune, Bac Tan Uyen District, Binh Duong Province, Vietnam. 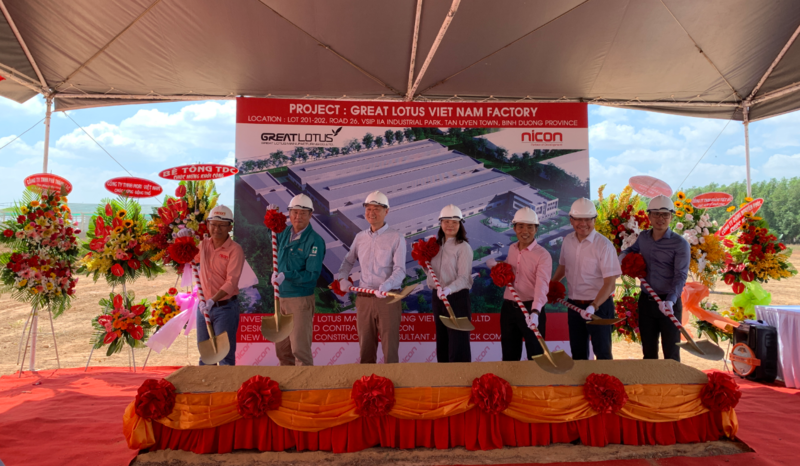 On Wednesday, 20th February 2019, Great Lotus organized a Ground Breaking Ceremony at No. 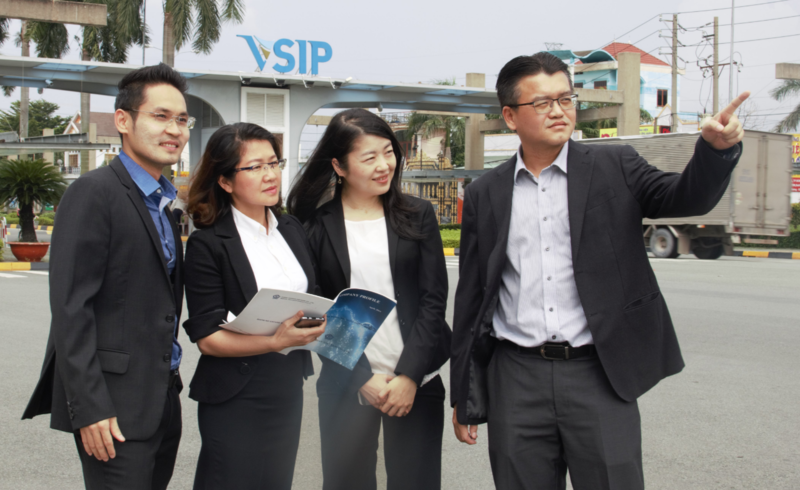 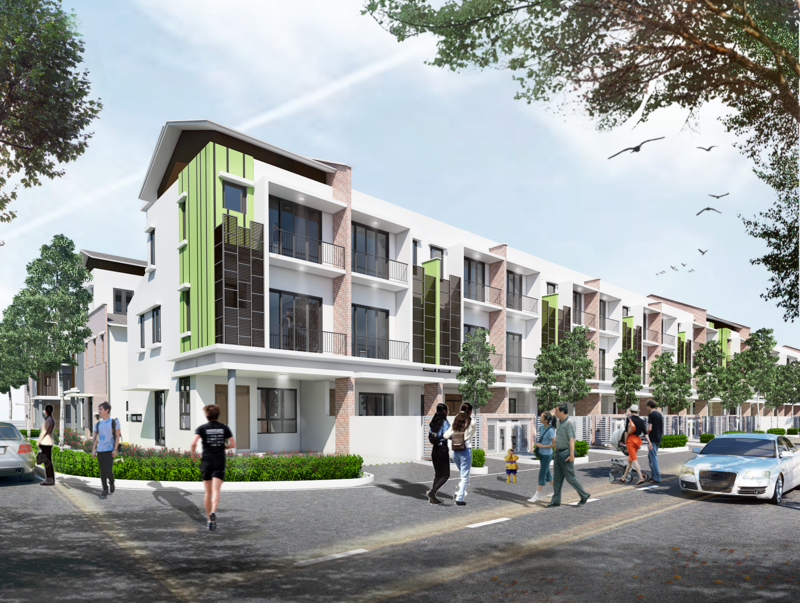 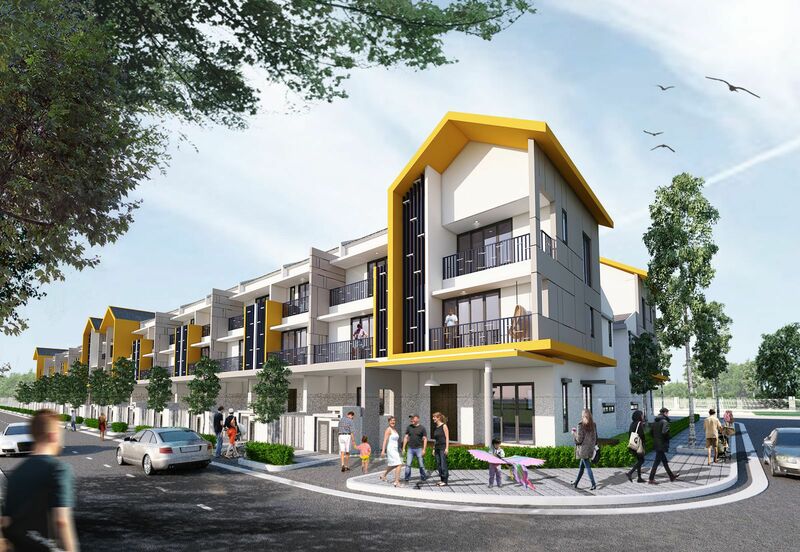 3 VSIP II-A, Street 26, Vietnam Singapore Industrial Park II-A, Vinh Tan Commune, Tan Uyen Town, Binh Duong Province. 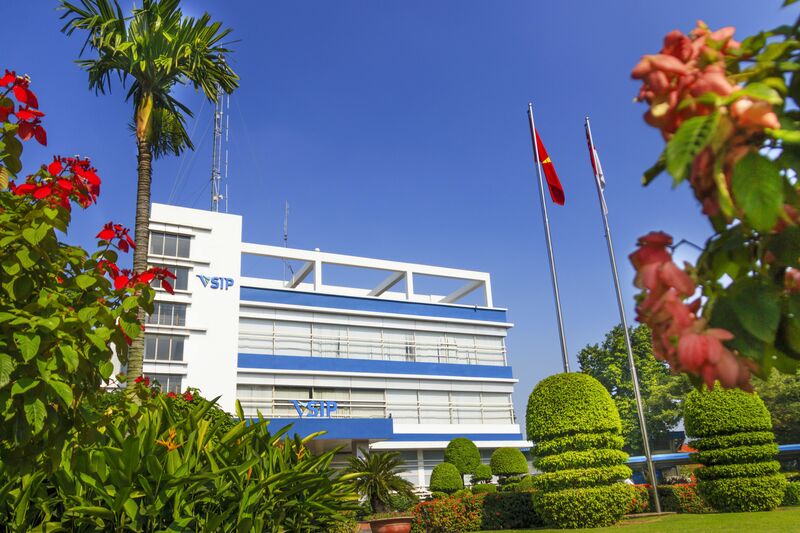 The Taiwanese company is manufacturing PU shoe pads, PU foam, PU sports equipment. 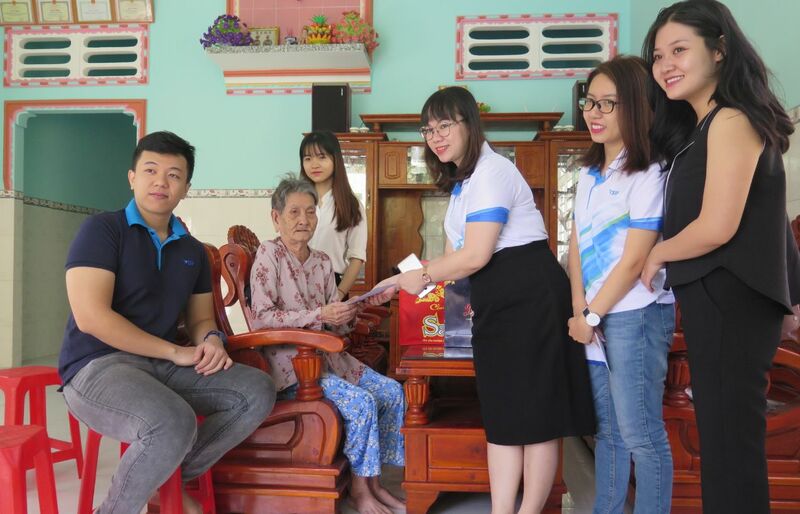 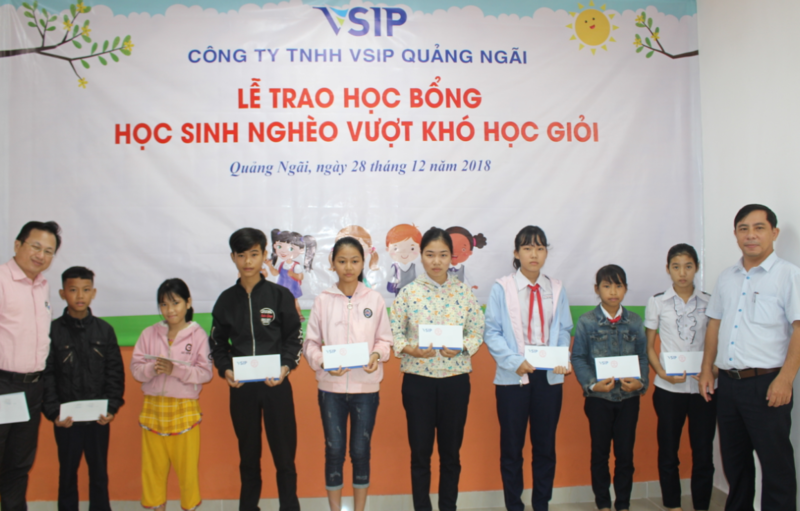 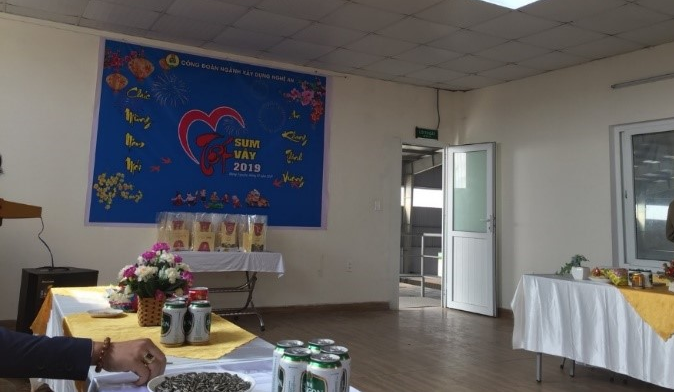 On 28th January 2019, we visited and handed gifts as well as cash contributed from the VSIP Charity Fund to two Vietnamese heroic mothers at Tan Uyen District, Binh Duong Province We hope that these meaningful activities will help to not only improve the living standard but also warm the spirit of our heroic mothers.